This award-winning course is considered one of the most scenic in the country. 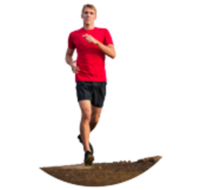 Situated on the Pacific Ocean, runners will enjoy incredible views and a flat course. 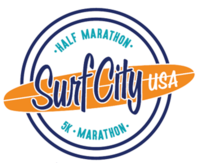 The Surf City Marathon and Half Marathon is an event that should be on every runner’s bucket list – come experience this California Classic for yourself!